The fast-moving world of Formula 1 motor racing found the perfect cargo airline in AirBridgeCargo Airlines (ABC) to ensure every competitor was on the starting line of the 2016 Russian Grand Prix in Sochi from 29 April to 1 May. 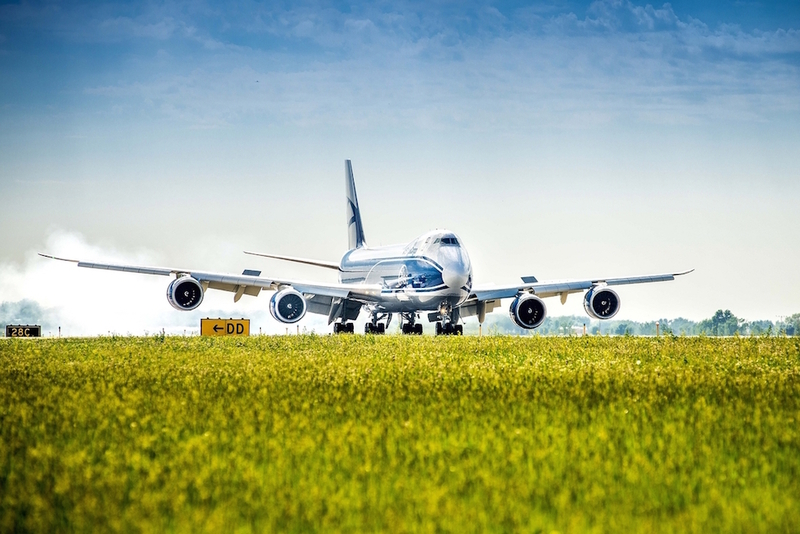 ABC has successfully prepared and operated a series of six Boeing 747 charter flights from Shanghai to Sochi following the Chinese Grand Prix on 17 April. The racing cars, car frames and other vehicle parts, as well as special equipment, were safely transported in special containers with the total weight of more than 100 tons per flight. 2016 is the third year of the Russian Grand Prix in Sochi and is part of a seven-year programme of Formula 1 races in the city to 2020. Over the last 12 years AirBridgeCargo Airlines has been mastering its expertise in moving cars by air and helping customers to transport high speed, rally, classic and even solar-powered cars to destinations around the world, including last-minute deliveries for famous races. The airline’s proven portfolio and its ability to meet logistics deadlines for customers makes it the number one choice among its clients.